To answer the requests of many, I have put together a useful summary of products which I can recommend. I won’t claim that it is a complete list. And I have definitely not been able to fully test all of the products. Sometimes my recommendations are for the most part based on a ‘safe’ ingredients list. Tips and new skincare products to review are also therefore very welcome. By the way, don’t forget to read the corresponding blogs with more information about how to use. Because that is just as important. 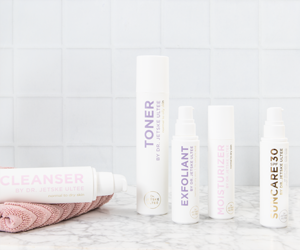 All of the products I advise below have one thing in common: they are extremely mild for the skin. Which means: that they do not contain any irritating ingredients. That makes all of the named products automatically suitable for sensitive skin. I have also at times made a distinction in the product recommendations between a more dry skin and oilier skin. But in some cases, e.g. the Toner, the products are actually good for both skin types. That also relates to the rest of your skincare. 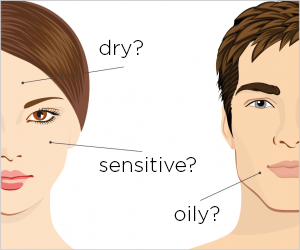 Do you not know exactly what your skin type is? You can if necessary first do a skin analysis here so that you know which ingredients and products suit your skin. You’ll find more information about the following products (e.g. INCI ) in : ‘Help with Choosing Your Cleanser’. There is more information about the product type in: ‘The Cleanser’. 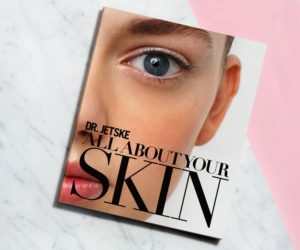 Do you also have acne and/or Rosacea? Use a homemade Cleanser of Tea Tree Oil (for example by Chi) & Jojoba Oil -> afterwards rinse off and cleanse with a mild cleanser. These Cleansers are most suited for normal to oily skin, but can also easily be used if you have dry skin which is not so sensitive. You’ll find more information about the following products in: ‘Help with Choosing a Toner’. There is more information about the product type in: ‘The Toner’. It’s only useful to apply a Toner if it contains effective ingredients which do not irritate. And I can tell you, such a product is not so easy to find! You’ll find more information about the following products in: ‘Help in Choosing Your Exfoliant’. There is more information about the product type in: ‘The Exfoliant’. * = Also suitable for very sensitive skin, whether dry or oily. You’ll find more information about the following products in: ‘Help in Choosing Your Moisturizer’. There is more information about the product type in: ‘The Moisturizer 1′ and ’The Moisturizer 2’. This is obviously a small selection from the enormous supply of cosmetics. Do you use another product? Then why not send us a reaction. And remember to send the ingredients list as well, so that my team and I can have a look and possibly add it to this list. I would love to receive feedback on the listed items here anyway. I have been far from able to (extensively) test all of the products myself. Some of the items have been purely reviewed on the ingredients. If you want to then share your experiences with these brands and products. Then we can all benefit. 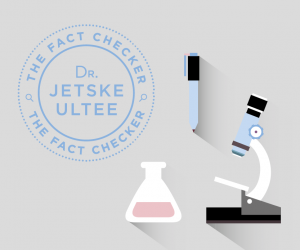 All the best and I hope this product advice helps you, regards Jetske.